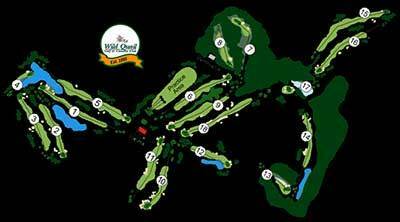 Since 1990, Wild Quail has provided its’ members with an enjoyable and recreational golf and social experience. Our goal is to oﬀer you a comfortable environment where you can relax, socialize, have fun, entertain, and enjoy some of the ﬁnest GOLF, POOL, TENNIS, and SOCIAL AMENITIES. The combination of facilities, friends, and staff is second to none and very unique to Delaware. Our eighteen-hole golf course is the perfect blend of subtle challenge and natural beauty. Our social activities, dining, and entertainment oﬀer an inviting environment in our spacious clubhouse.